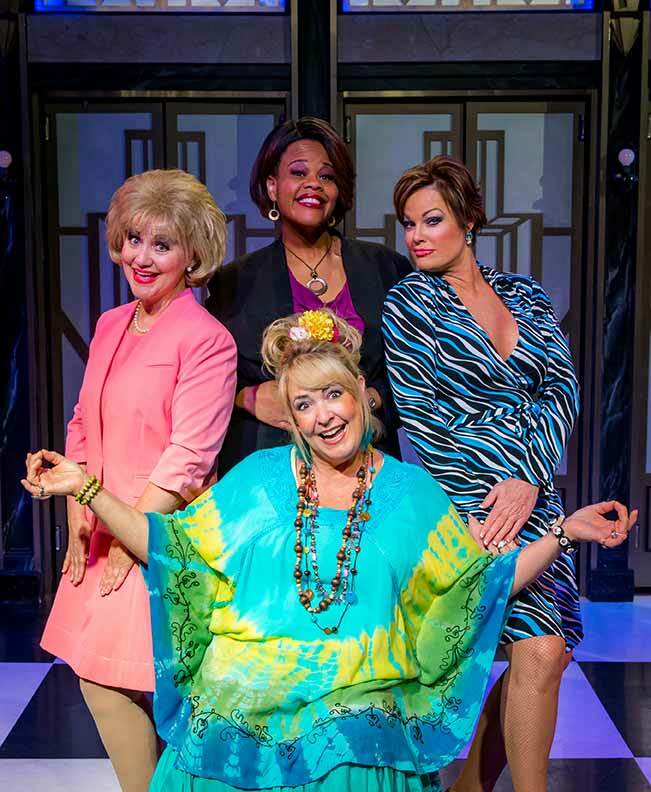 Menopause the Musical Las Vegas delivers a celebration of women with a large dose of comedy. 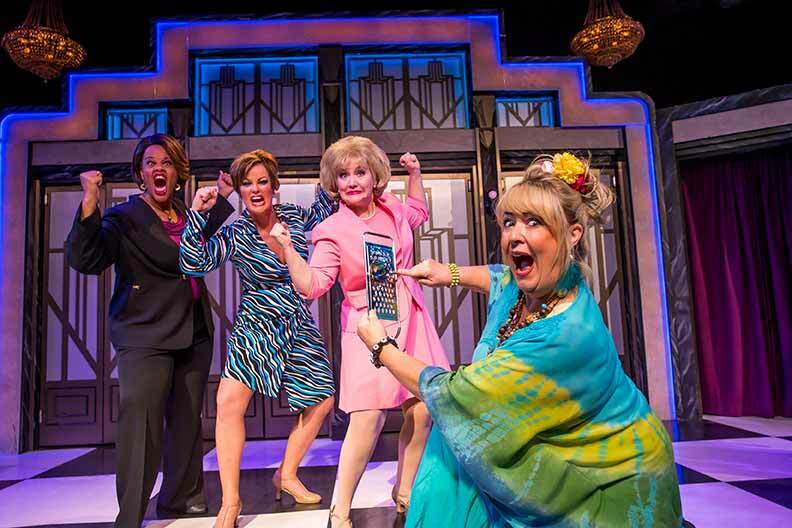 Writer/producer Jeanie Linders came up with Menopause the Musical when she found herself standing in front of an open freezer door and substituting the lyrics for Rod Stewart’s “Hot Legs” for “Hot Flash”. 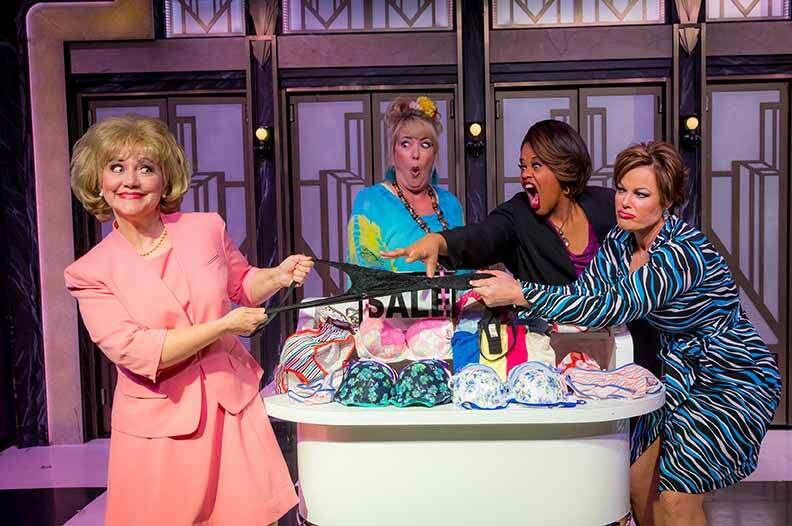 “The Change” that all women go through might not be a topic many people would treat with comedy, but the critically-acclaimed and hilarious musical has been seen by over 11 million people since 2001. 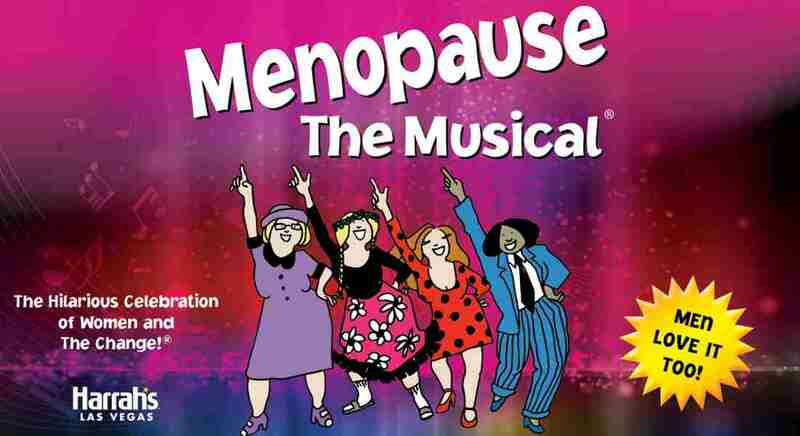 In addition to playing in 15 states and too many cities to count, the Menopause show runs in 15 countries around the globe. 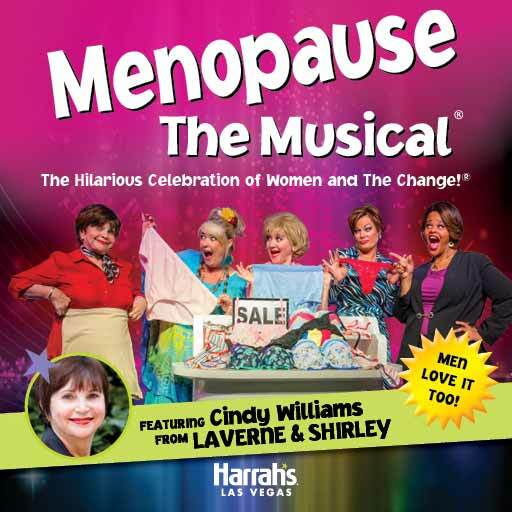 But you can catch it at the fabulous Harrah’s Las Vegas. 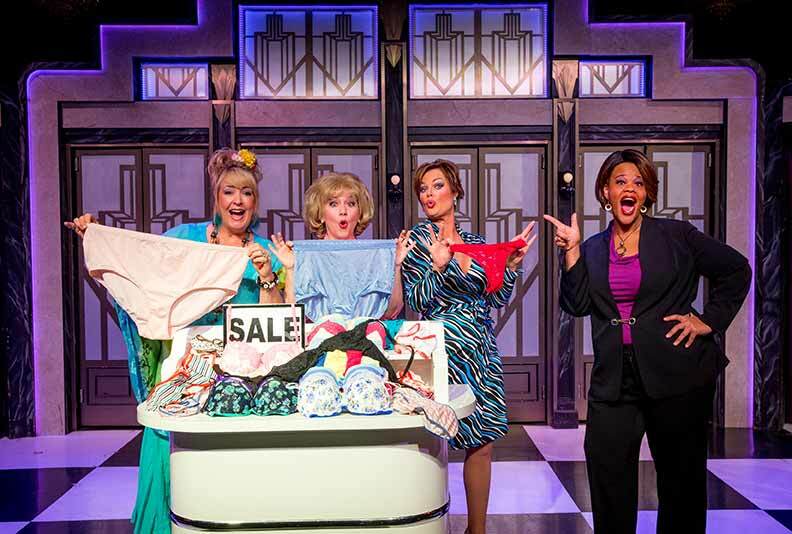 This 90 minute production with an all female cast is set in the lingerie section of a department store, bringing chance meetings between women of various ages. 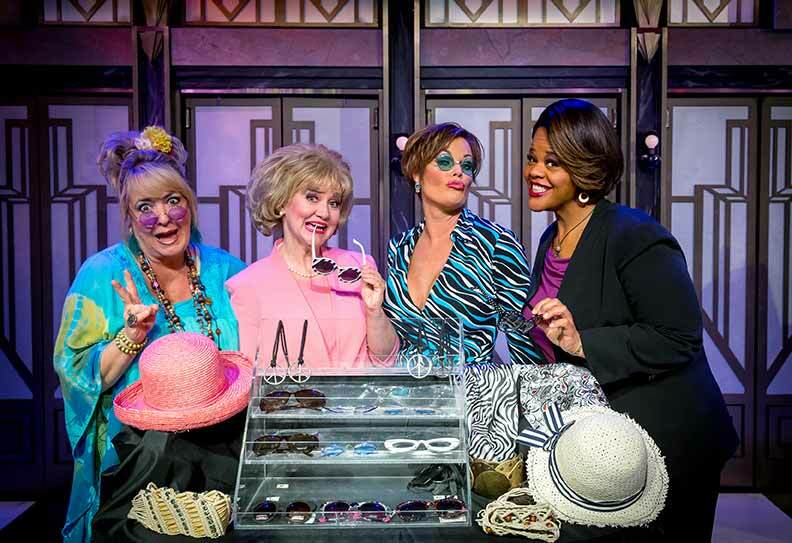 As they meet and begin making fun of hot flashes, mood swings, wrinkles and chocolate binges, they form a sisterhood and invite you in to join them. 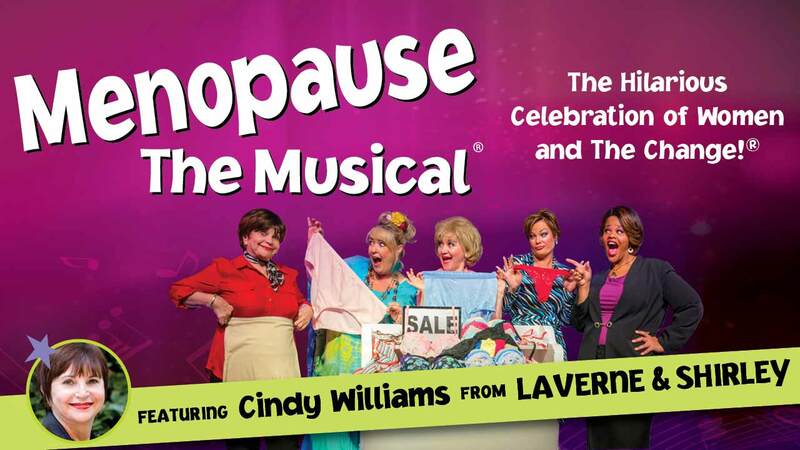 Menopause has been described as “hilarious, good fun and the perfect destination for a girls’ treat out,” by the Baltimore Times Herald; the Milwaukee Journal Sentinel says, “Those estrogen-deprived lyrics bring down the house repeatedly” and Joy Behar of The View exclaims, “You’ll love it….” The show is probably the only time that mood swings and weight gain can actually be fun.